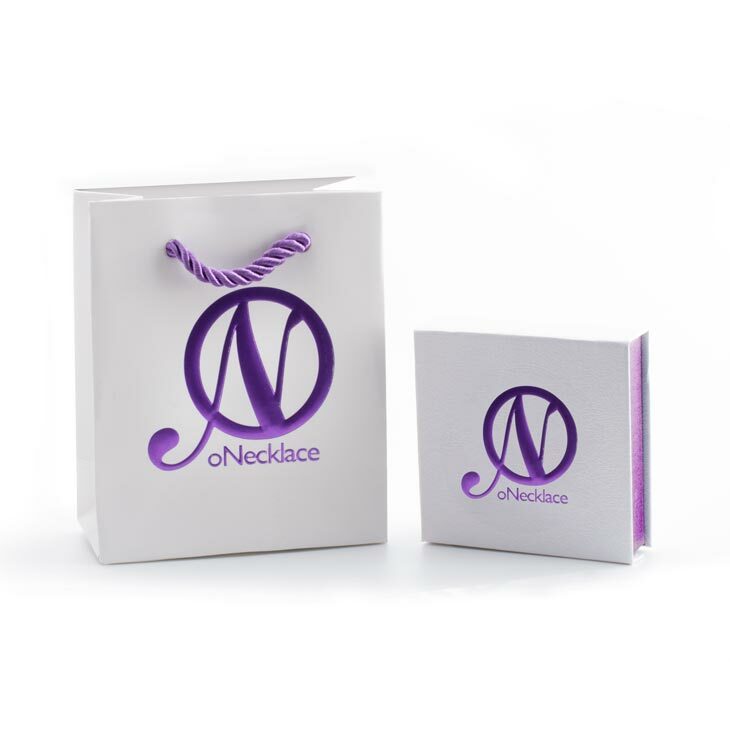 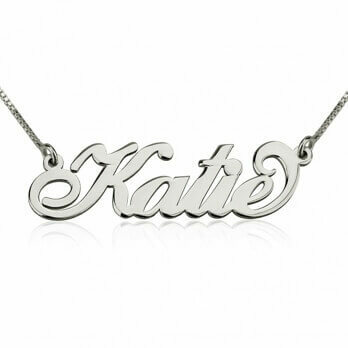 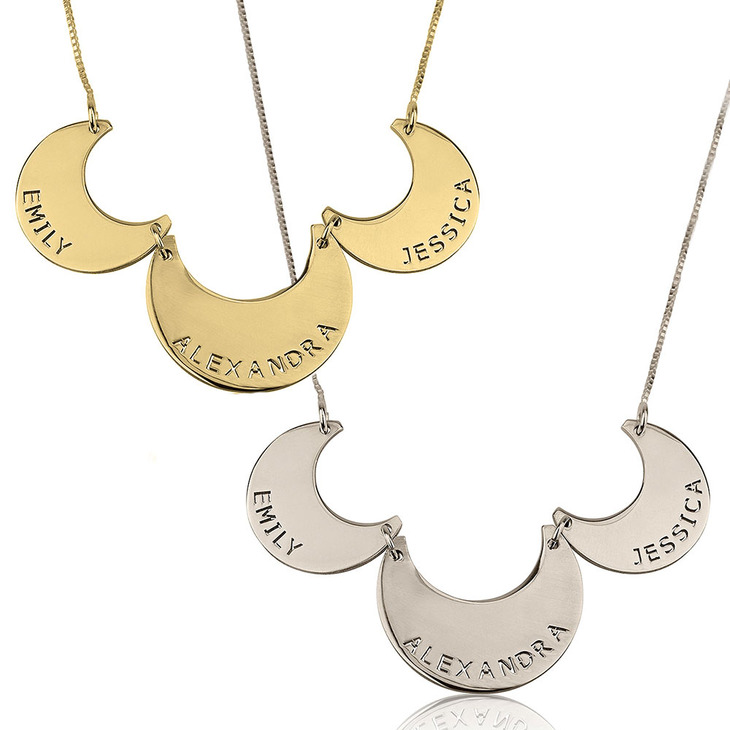 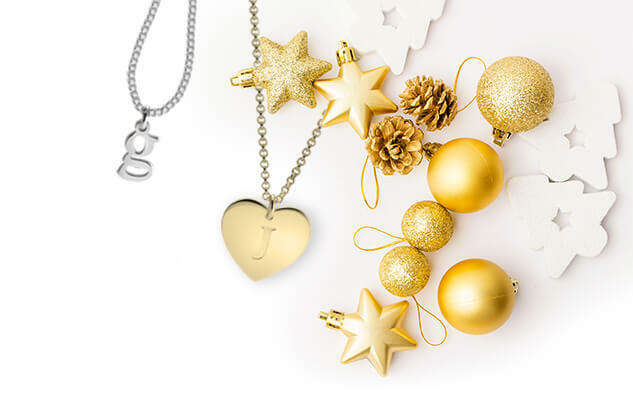 Show some class with this stunning engraved family necklace. 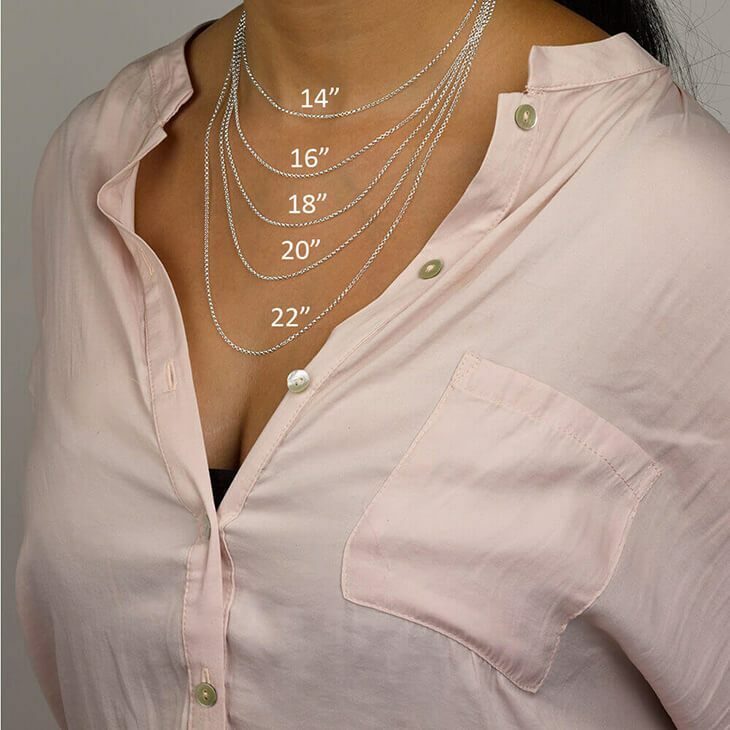 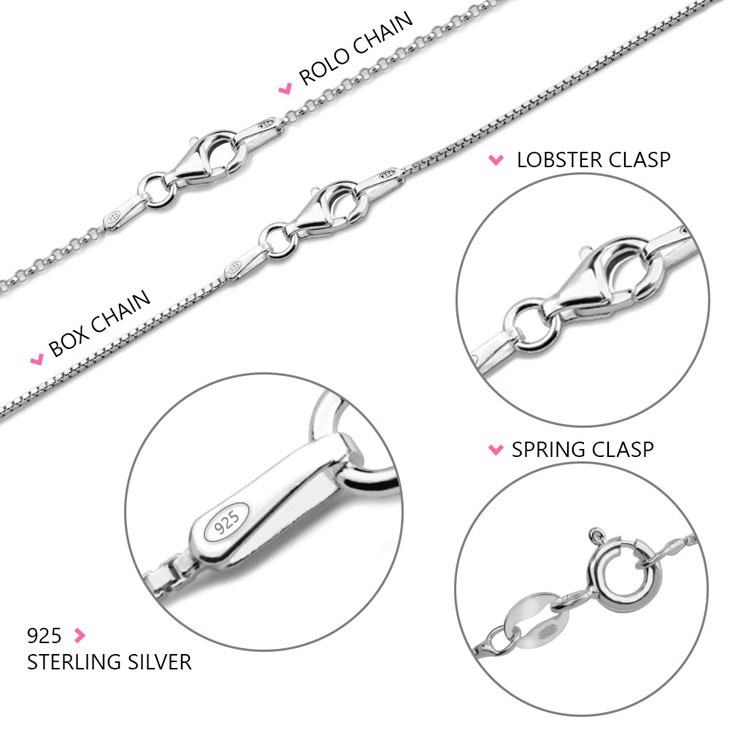 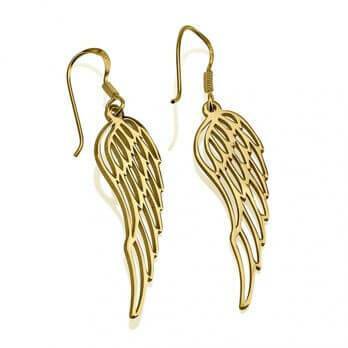 Each link is engraved in a cut out style with the name of your choice. 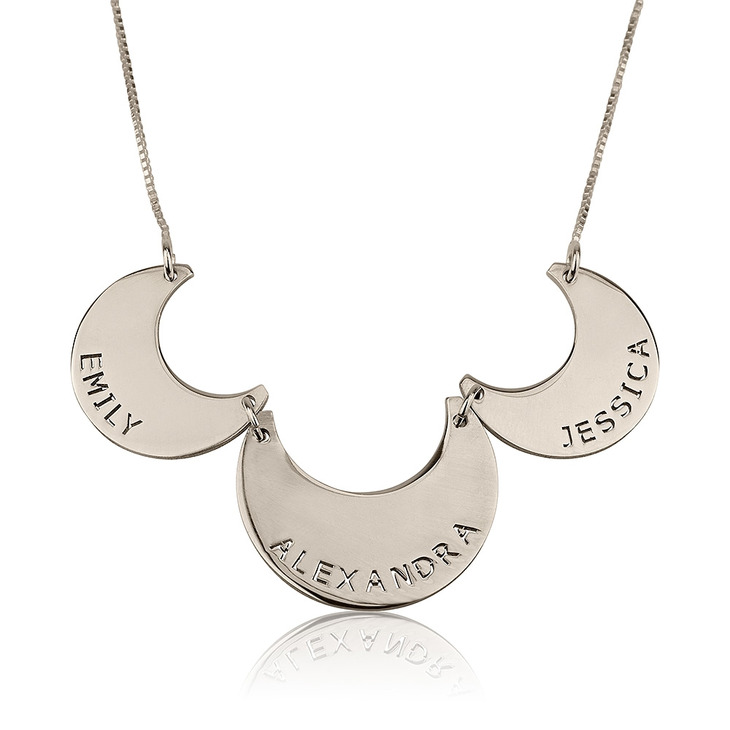 The three names are then linked together to represent the superior connection between you and your loved ones.